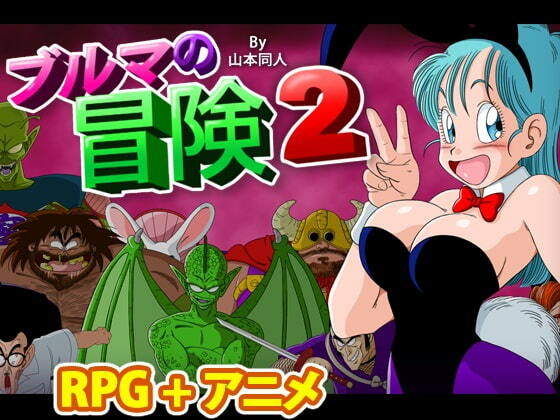 Second part of the Bulma Adventure game. RPG + Animation Scenes + gallery mode. Bulma is looking for the crystal balls. Piccolo will try to find her.